If, like many out there, you thought celebrities are not naturally beautiful without a single drop of cosmetic enhancement, you might want to rethink your opinion. 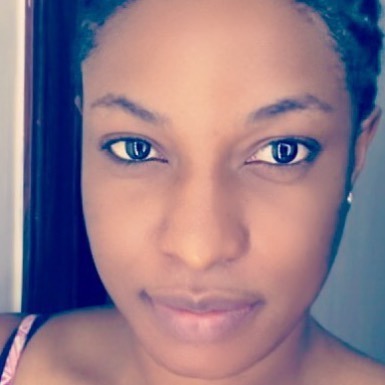 From Omotola Jalade, Ini Edo, Genevieve Nnaji to Stephanie Okereke and others, we’ve seen these women without any splash of makeup and they are a bunch of pure beauty. 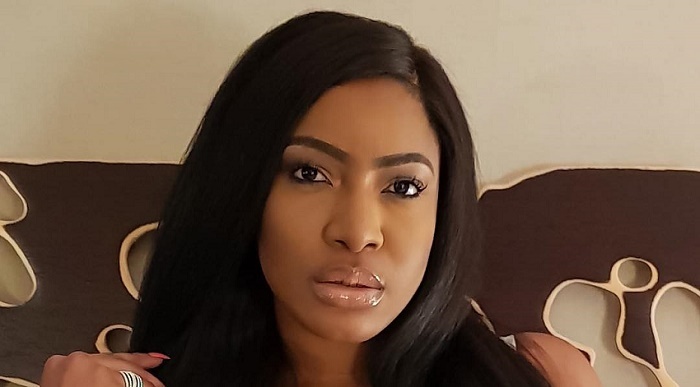 And joining the most beautiful girl clan is none other than Chika Ike. However, her image was met with some rave replies, calling her attention to the fact that she needed no makeup to look beautiful. “You are amazingly beautiful….. Make ups hides your true beauty,” one of her fans wrote. “I don’t know if dere is any actress am looking up to it is u ,u are too beautiful,” another fan wrote.